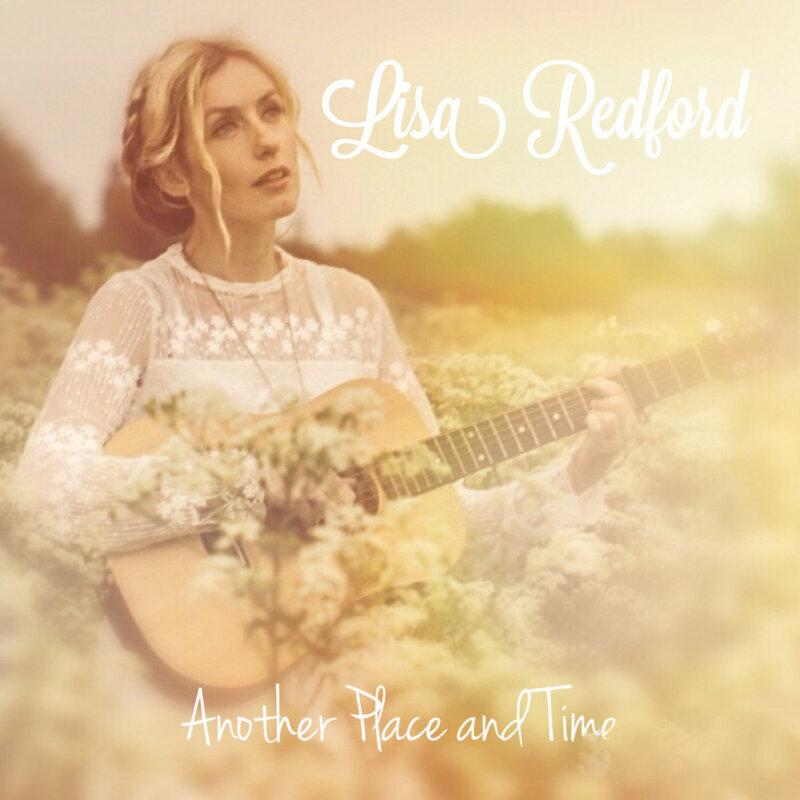 Lisa Redford is a UK Country/Folk singer/songwriter who has recently released a new EP entitled ‘Another Place and Time‘ through Proper Music Distribution. Lisa has played with and supported many major names in country, folk, Americana and performed at Country 2 Country Festival on the pop-up stages for 2 years running. Lisa has also been championed by Bob Harris who has played all of her releases, including her new EP. Lisa has recently recorded 2 sessions for Bob Harris’ Radio 2 show and an Under the Apple Tree Session which are live sessions that are becoming more and more popular and are gaining a large audience. Lisa’ music is a beautiful blend of the sweetest style of country and the purest sound of Folk music. It is a breath of fresh air and thoroughly enjoyable to listen to. When I listen to Lisa, I think of the calibre of artists that you would find playing at places such as Cambridge Folk Festival and If she hasn’t played there already, she really should as would no doubt be a big hit. The music that Lisa produces seems to be a style that is lost amidst a genre full of a more pop sound and I am so pleased to have an artist such as Lisa Redford to bring me back to a sound that is almost forgotten and should be all over the country scene. That being said, as she falls into the Folk genre too, she will always have a home there. The folk genre never strays from its roots which is refreshing and Lisa certainly stays true to her style which translates in both her lyrics and melodies. Music And The Mountains – this song has a natural and traditional country melody that is simply stunning. The lyrics are honest and pure and clearly come from the heart. There is a strong folk element to the melody which brings a welcome and exhilarating sound. Another Place And Time – the instrumentation to this track is very pleasing to the ear. The melody is a mix of low to mid tempo sound and the lyrics are relatable with their words of sadness and regret but with an optimistic twist. Remember Me – a very traditional country folk sounding track with a highly memorable chorus which is rather fitting given the songs title. This song shows off Lisa’s voice more as she reaches harder notes and shows a wider range. Worst Kind Of Love – much like the title, the lyrics to this song are heartbreaking and beautifully painful. This song has a down tempo county blues melody which really hits you in the most wonderful way. Overall the EP is a joy to listen, her music is original, unique and inspired. Lisa is an artist to watch, especially if you lean to the more folk side of country. I highly recommend you download Lisa’s music and follow her on twitter so you can keep and eye and an ear out for new music and live sessions.